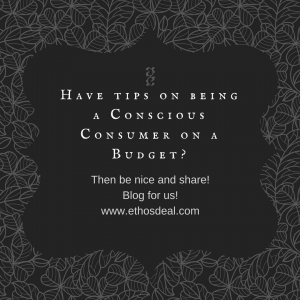 The Ethos Deal has established an awesome site for fans of eco-friendly and ethical products. 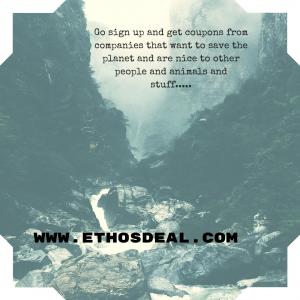 The Ethos Deal is a online platform where conscious consumers can sign up for updates on sales and promos. 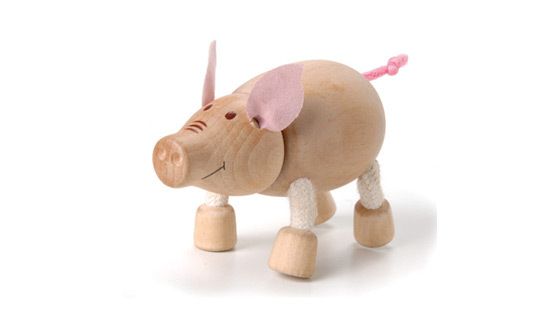 Ethical companies can promote their products. The site does not charge for these promotions. This is clearly a win/win for consumers and ethical companies. Make sure to visit www.ethosdeal.com. 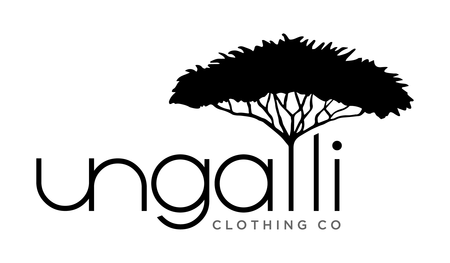 Sign up for their newsletter to learn about more great deals and companies! 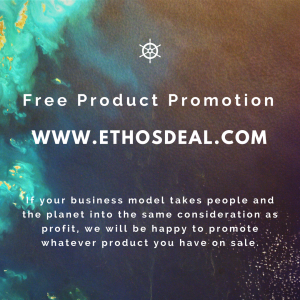 The Ethos Deal will be happy to help any ethical company. Please feel free to share their information. Andrew is the founder of Ecoripples and Truetravellers.org. He has completed a Masters of Environmental Studies from York University in Canada focusing on Business and Sustainability. He has a strong interest in connecting people of like mind and supporting great ideas.